Dr. Richard Jelusich is powerfully gifted as both an intuitive and a spiritual healer; he became a Reverend in 1995 and has been a Spiritual Counselor since 1991. Richard is down-to-earth and assists you through “seeing” all aspects within you: your mental, emotional, physical and spiritual states of being, as well as the energetic presence of your Chakras. 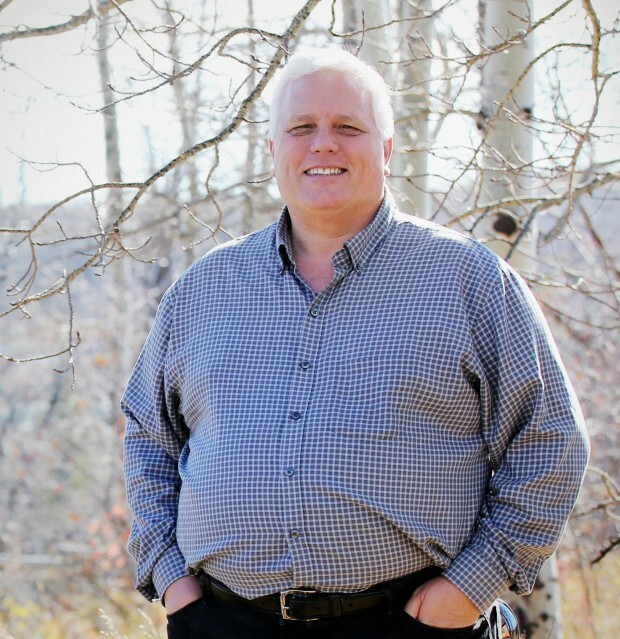 Intuitive Spiritual Counselling Sessions with Richard are available either in person in Calgary or San Diego or by telephone or SKYPE™ worldwide. More details on the services Dr. Jelusich provides are listed below. 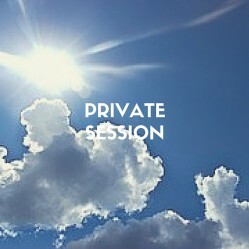 Please use the “contact” link at the bottom of this page to request more information or to book a workshop or private session. 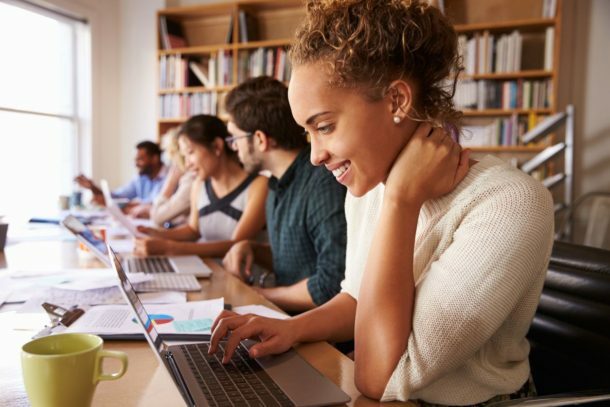 Intuitive Spiritual Counselling Sessions with Dr. Jelusich are available either in person in either Calgary or San Diego, or by telephone and are always recorded for your future reference. Intuitive Flower Readings are fun, accurate, entertaining, and certainly give a lot to think about! Dr Jelusich gives a reading on the “state of your life now”, this information is about your path and characteristics, and a brief healing. 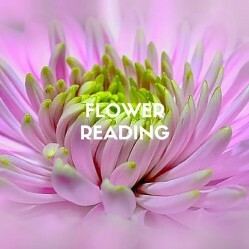 To experience Richard’s special abilities in a Flower Reading is a good reset on your path. 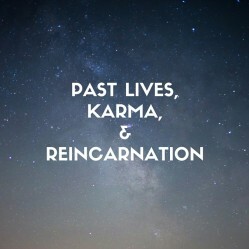 Past Lives, Karma, and Reincarnation Workshop We are the accumulation of many lifetimes, and their effects are locked into our four archetypical energies: mental, physical, emotional, and spiritual. Now could be the time for you to own and increase your natural healing abilities. 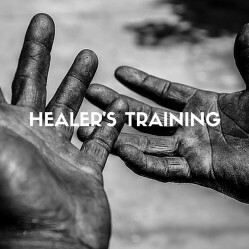 Dr. Jelusich offers an 18 Level Spiritual Healers Training course blending energy, science and spirit to overcome limitations of the mind; empowering individuals, creating great healers.